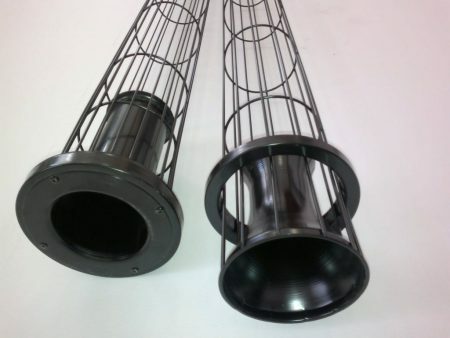 Cataphoresis is a modern method of pre-coating steel elements for corrosion protection. Thanks to the phenomenon of electrophoresis (movement of charged particles to the electrical field lines), the water-soluble epoxy paint reaches places inaccessible to traditional methods of painting. Colloidal particles are placed on an electrode over an electric field. A further advantage of this processing is its high aesthetics and good ground for further covering methods such as powder coating or spray coating. 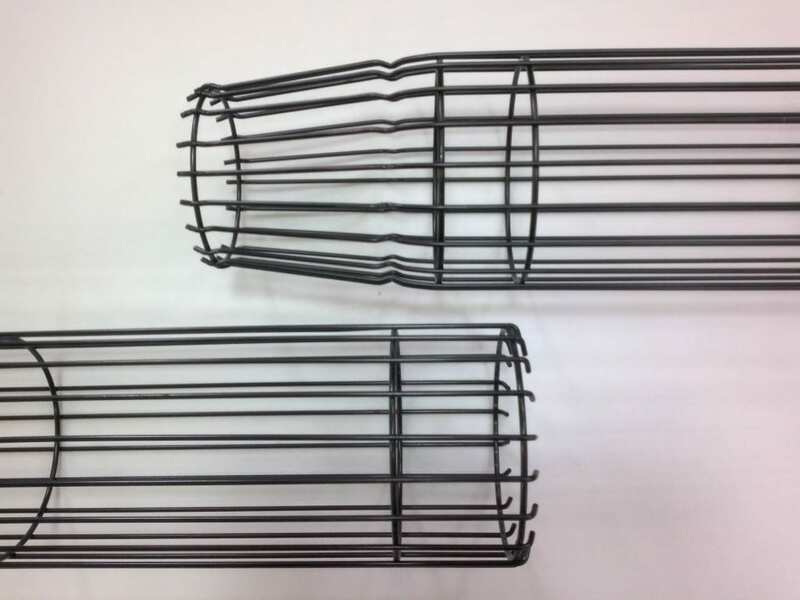 Support cages pre-coated by cataphoresis have 5 years guarantee at working temperatures of up to 300oC.